Jimmy Callahan (Kevin Hart), Alison Palmer (Olivia Thirlby), Gretchen Palmer (Kaley Cuoco) and Doug Harris (Josh Gad) in Screen Gems’ THE WEDDING RINGER. ©Screen Gems. CR: Matt Kennedy. 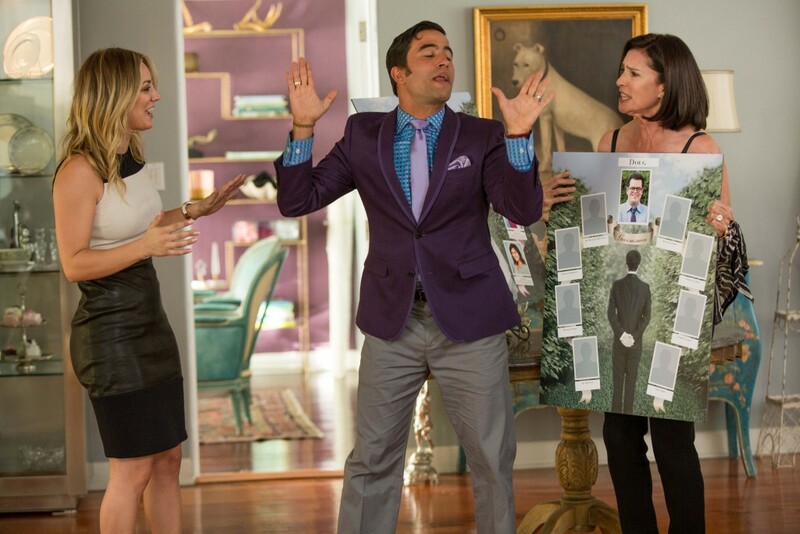 Gretchen Palmer (Kaley Cuoco-Sweeting), Edmundo (Ignacio Serricchio) and Lois Palmer (Mimi Rogers) in Screen Gems’ THE WEDDING RINGER. ©Screen Gems. CR: Matt Kennedy. (Kaley Cuoco-Sweeting stars in Screen Gems’ THE WEDDING RINGER. ©Screen Gems. CR: Matt Kennedy.